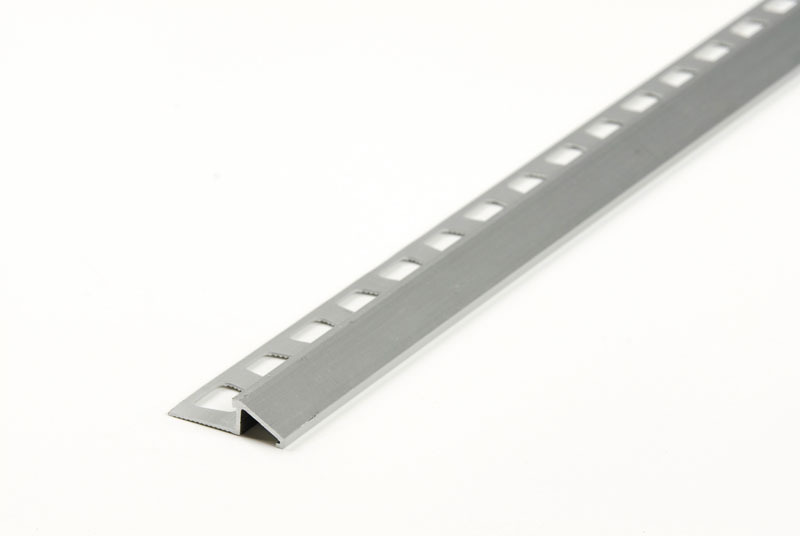 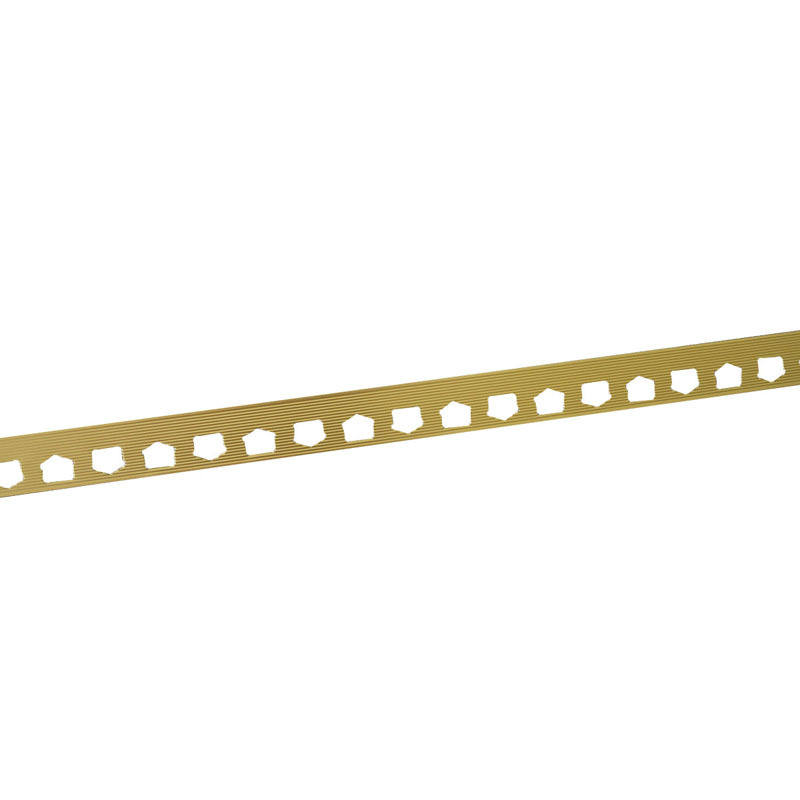 The 36″ Pewter Carpet Gripper with Teeth secures and protects the exposed edge of stretch-in carpet. Carpet Grippers prevent carpet edges from fraying. 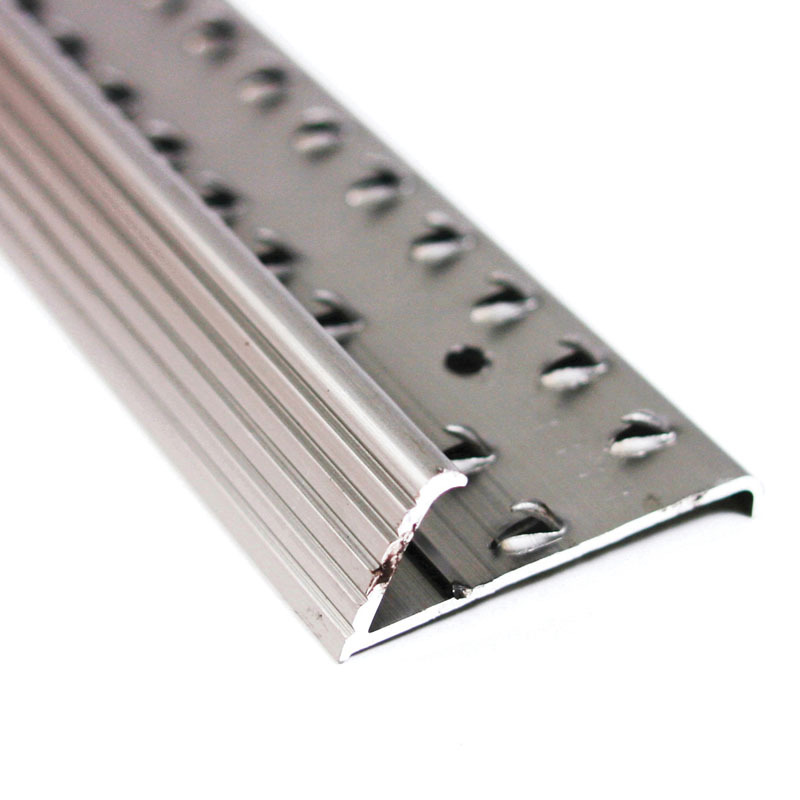 Aluminum Carpet Grippers are easily secured to wood floors with provided Screw Nails or with Concrete Nails (sold separately).